German Bundesliga side RB Leipzig are expected to see off any threat from Russian side Zenit St Petersburg when both sides clash in the Europa League on Thursday. Their star forward Timo Werner will be instrumental as the German heavyweight (currently taking the Bundesliga by storm) look at booking a quarter final spot in the continental tournament. Branislav Ivanovic continued his impressive goalscoring run by coming up with a spectacular overhead kick for his current club Zenit St Petersburg in the Europa league. 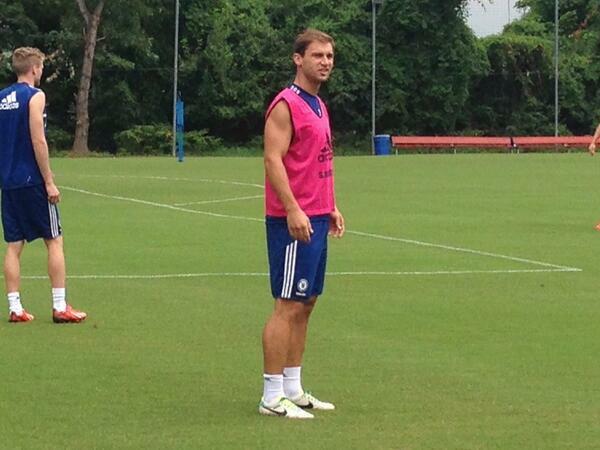 The former Chelsea defender is known for scoring goals, albeit largely through headers in the set piece situations. Now, however, the 33-year-old came up with an effort that most strikers would be proud about. His overhead kick against Real Sociedad enabled Zenit St Petersburg to get a 3-1 victory in this Europa League group match. Over the course of his nine years at Chelsea, Ivanovic came in with several important goals and his current effort may count for the same. Zenit St Petersburg appeared to be cruising when they took the lead in the first half, but Real Sociedad came back with a strong effort in the second half. The goals from Ivanovic and Leandro Paredes put Zenit in a very comfortable position in the group. The Russian outfit had already established a decisive lead over Real Sociedad, but a defeat in this match would have been bad for the club’s hopes of finishing at the top of the group. 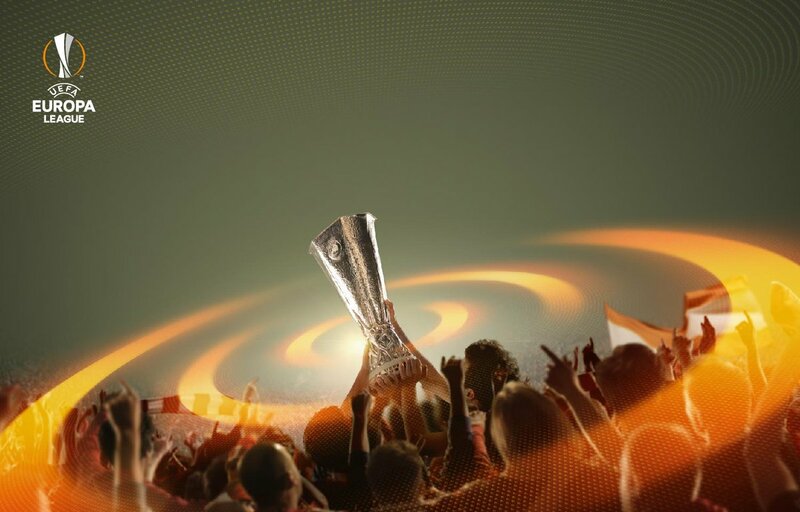 As it stands, the Russian outfit will be reaching the next round of the Europa League as the group winners. Zenit St Petersburg coach Roberto Mancini has conceded that he would like to coach the Italian national side before calling quits on his managerial career. The 52-year-old is currently the head coach of Russian giants Zenit, whom he joined during the summer. In a report covered by Football Italia, the former Manchester City boss was impressed by the performance of the likes of Lazio, Inter Milan and Napoli this season, but stressed his desire to manage Italy by the age of 70, he said: "I really hope they qualify, because a World Cup without Italy is senseless. I'd like to become CT… before I turn 70. It is the dream of every Coach, but now it's right that the Nazionale is concentrated on qualification." Serbia captain Branislav Ivanovic has saluted the bravery of his side after they survived a stiff challenge in Dublin. Serbia are now on the cusp of World Cup qualification after having created a four-point gap between themselves and Wales, who occupy the playoff spot. The Republic of Ireland were in dire need of a win when they faced the Serbians at the Aviva Stadium on Tuesday, but things did not go as planned as Aleksandar Kolarov scored in a 1-0 win for the visitors. The match did not finish without any drama as Nikola Maksimovic's 68th-minute lead to an Ireland onslaught. Both Shane Long and Jonathan Walters battled for every lost cause in the attacking half, and Ivanovic admitted that he and his colleagues had to battle hard for the win. Serbia captain Branislav Ivanovic has spoken about the team's unity as they look to cement their place in next year's World Cup finals in Russia. The Zenit St. Petersburg star has seen the highs and lows of the country, and he is keen to finish things off with an important win against Austria. Wales are currently four points adrift of Serbia heading into the final set of World Cup qualifiers, and Ivanovic has called on his side to maintain their focus with a victory assuring them of a berth in next summer's global tournament. Branislav Ivanovic has admitted that Serbia planning to win their upcoming set of fixtures in order to book their spot in the World Cup finals in Russia next year. Serbia are currently tied on points with the Republic of Ireland (12) in Group D, but they are overwhelming favourites to beat Moldova at home on Saturday. 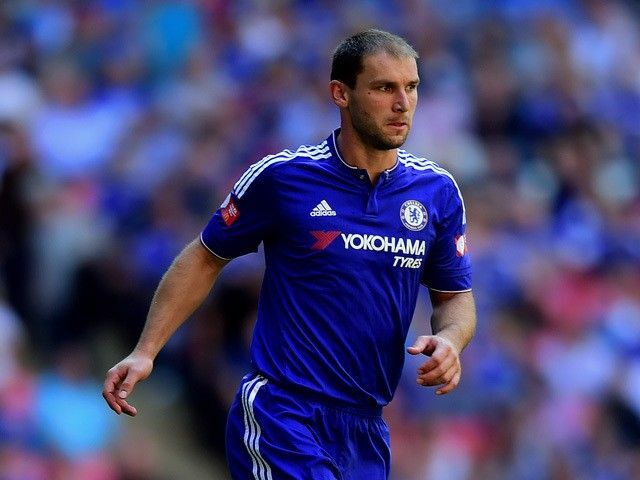 The East European nation will thereafter face Ireland in Dublin on Tuesday, and Ivanovic is looking for a positive result from both games, he said: "Subconsciously we are looking to get six points from the two games. We are favourites at home to Moldova on Saturday, after that we go to Ireland, and we have to try and stay in first place. Every match in qualification is decisive, each point is the most important." The English Premier League is at the cusp of its 26th season yet the drama never ends. The theatrical value well exceeds its counterparts despite the La Liga and Bundesliga being hailed for having the best players and more technical depth. The league has continued to evolve in line with modern happenings with the latest probably being Friday night kick-off. ARE CHELSEA WEAKER THIS SEASON? Chelsea lost the Community Shield to Arsenal amid shoddy pre-season preparations and transfer market issues, but there are bigger concerns for the Premier League champs. 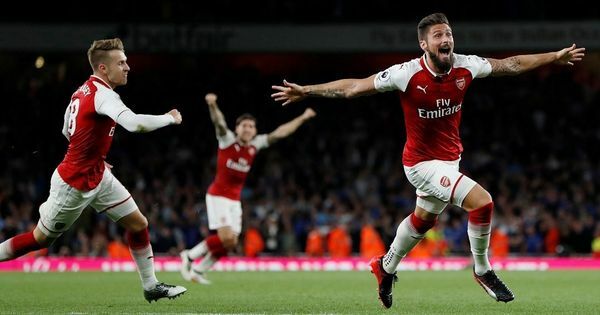 The Gunners might have stolen the title through a penalty shootout (after a red card to Pedro handed them the advantage in the closing minutes), but the game exposed loopholes in the Blues setup. After a poor start last season, the 3-4-2-1 masterpiece switch helped Chelsea leap forward. Two creative forces played behind the striker, with the wing backs excellent in support. The lack of distractions helped the regular team focus on the league and they bonded. Now there is the added factor of the Champions League which will force rotation, and create tension in the team. Read more about ARE CHELSEA WEAKER THIS SEASON? 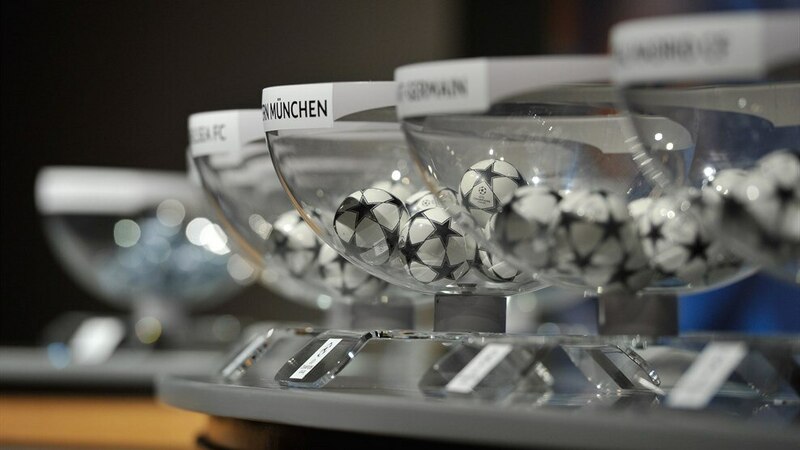 The Champions League playoff draw is slated for Friday August 4, 2017. The playoff sides would know which teams they would be facing for a chance to reach the finals later in the year. Premier League fourth place side Liverpool would be seeded along with Serie A team Napoli, Spanish side Sevilla, Portuguese team Sporting Lisbon and Russia top flight club CSKA Moscow. They would be paired against any of Bundesliga side Hoffenheim, Turkish Super Lig side Istanbul Basaksehir, Swiss side BSC Young Boys, Ligue 1 side Nice or Romanian side Steaua Bucharest. Zenit is yet to play its first game under the new boss Mancini, but, the skipper of the club Domenico Criscito is showering praises on him already. Mancini has been roped in by Zenit on the place of Mircea Lucescu whose solitary season in charge was not very successful. Under him, the Lions failed to make it to Europe as they finished no. 3 in the standings of the top tier.